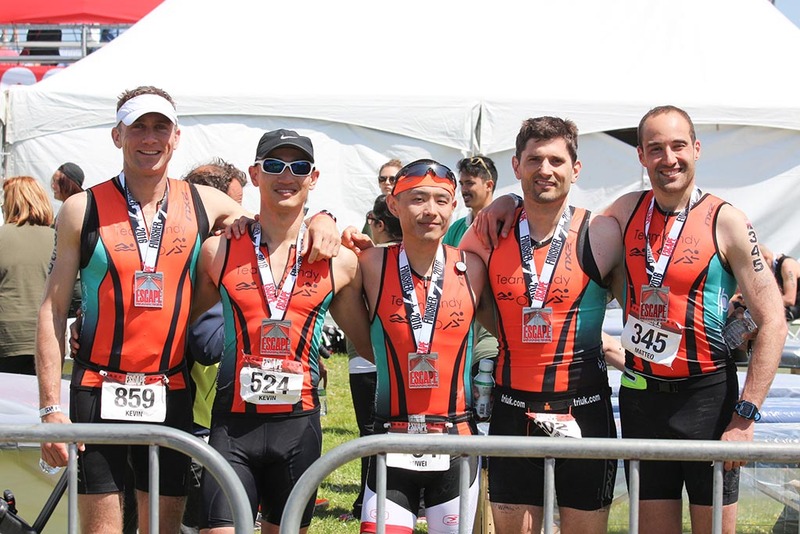 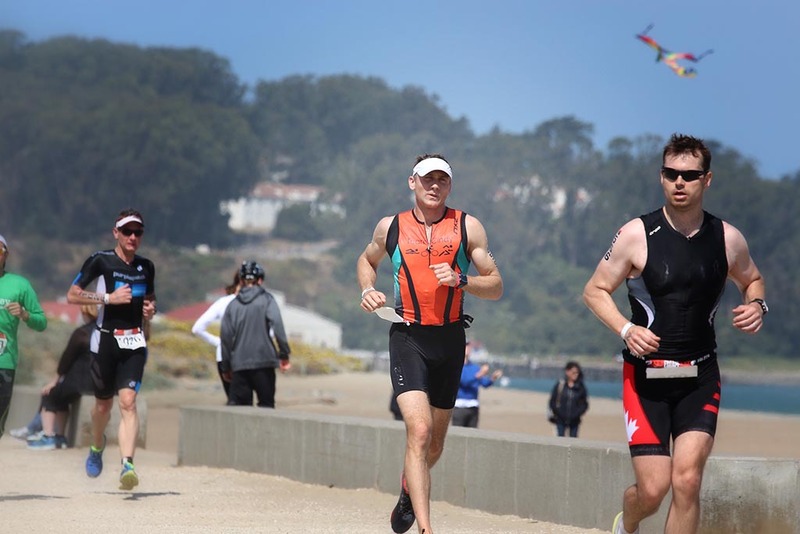 The 2018 Escape From Alcatraz Triathlon Will be Held on June 3, 2018! 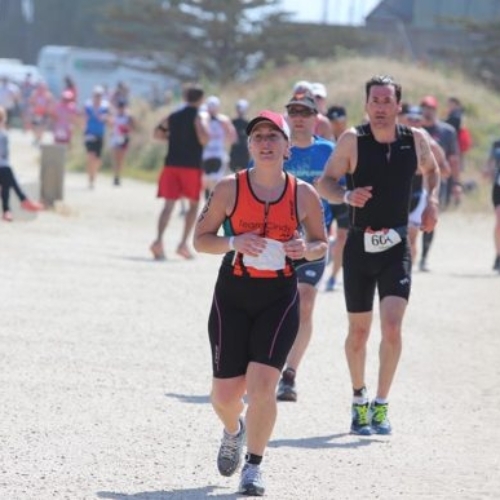 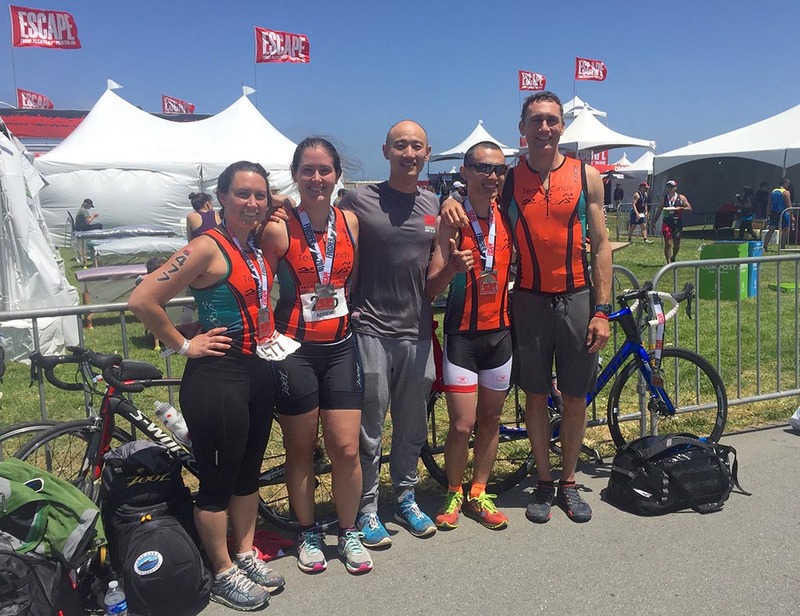 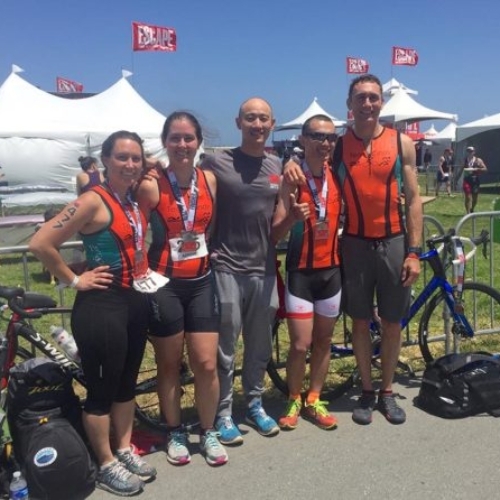 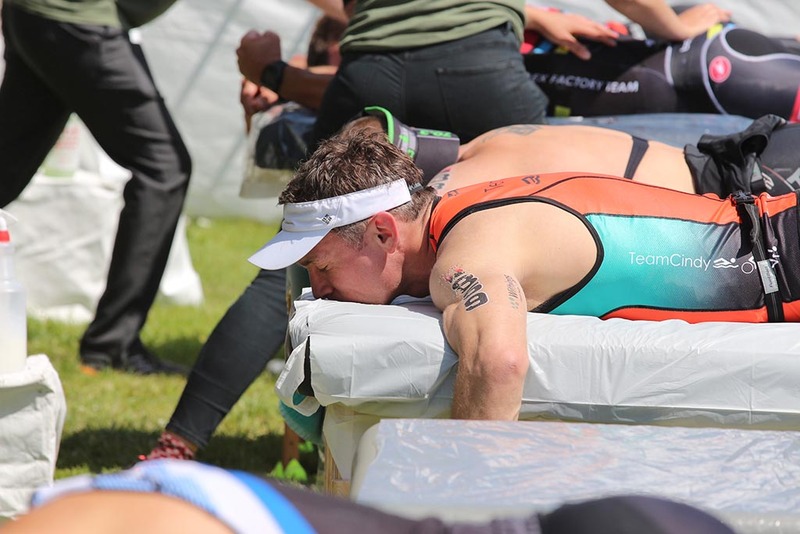 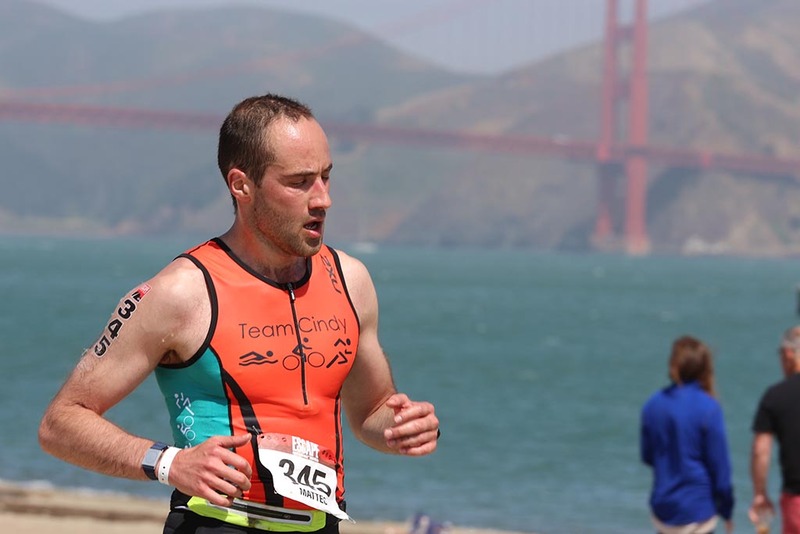 For one weekend each summer, 2,000 of the world’s best triathletes assemble in San Francisco for one of the most infamous and extreme sporting events…the Escape from Alcatraz Triathlon. 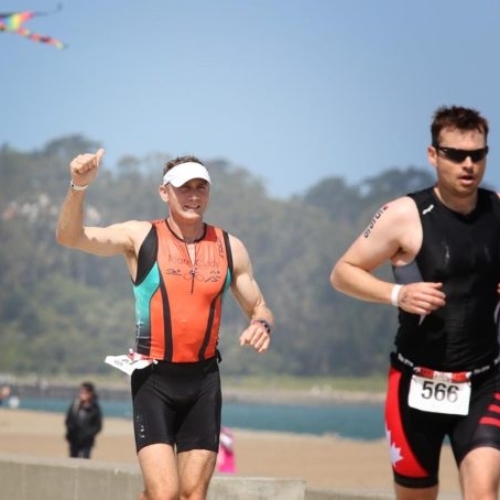 In its 29 years as a maximum-security prison, no one ever escaped alive from the menacing shores of Alcatraz. 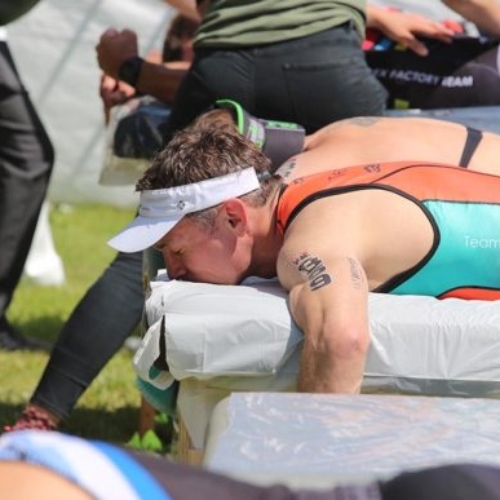 Every year, this popular event draws over 20,000 spectators to see who can accomplish that daunting task. 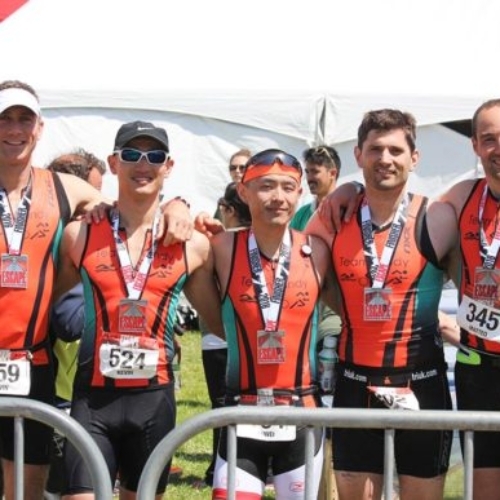 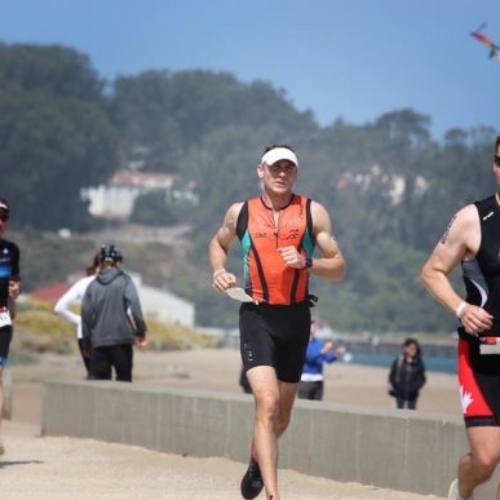 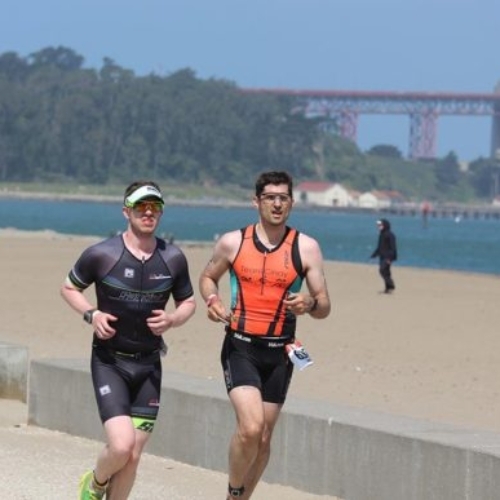 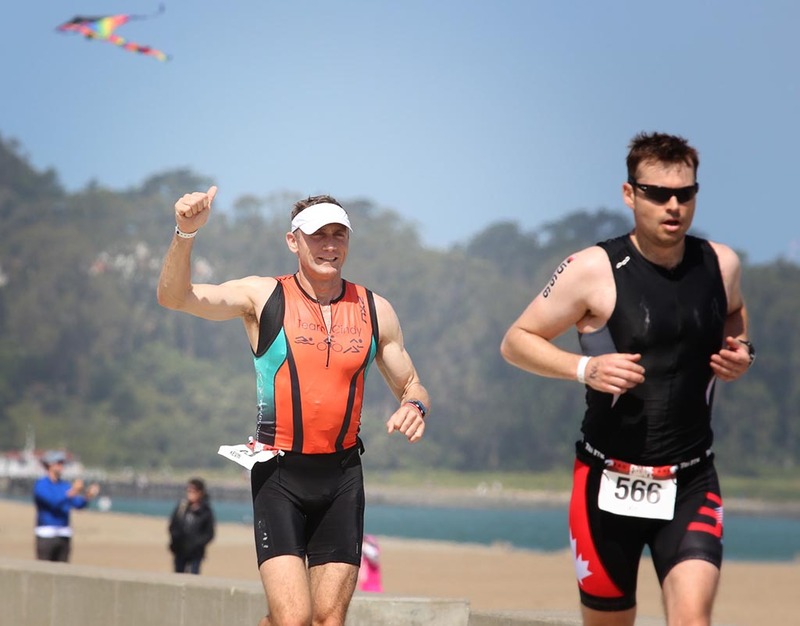 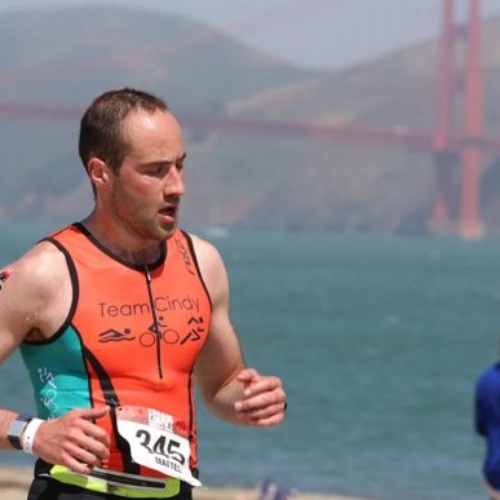 On Sunday, June 3rd, the Escape from Alcatraz Triathlon will be packed with heart-pounding action featuring a 1.5 mile swim through frigid waters from Alcatraz Island to shore, a grueling 18-mile bike race, and a demanding 8-mile run through the rugged trails of Golden Gate Recreation Area. 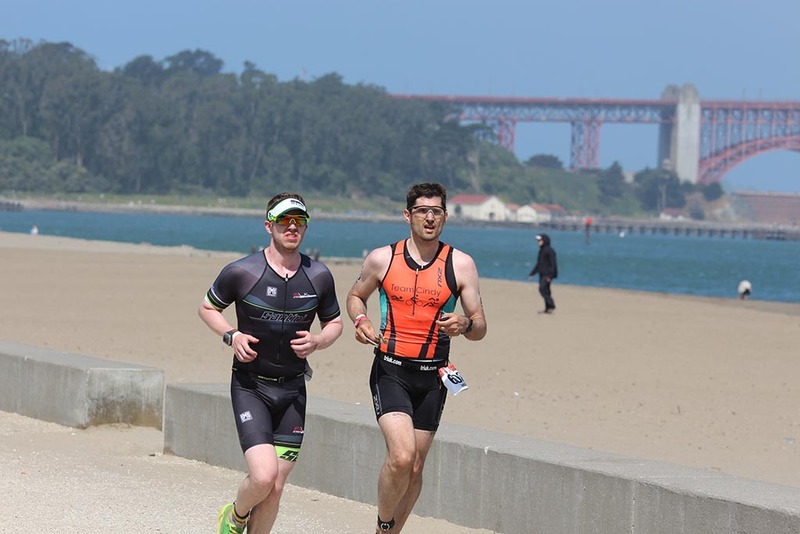 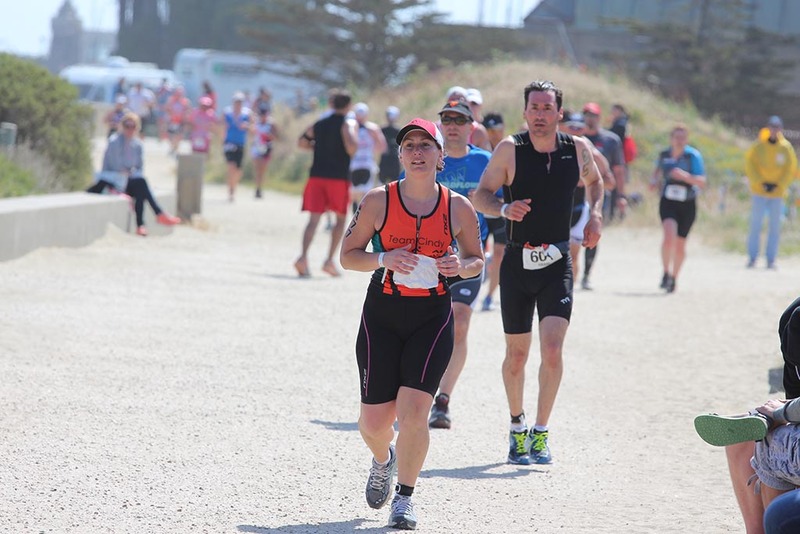 Set against the natural beauty of San Francisco, this thrilling triathlon is a virtual postcard of the City by the Bay.